This is going to be a grey area for some vehicles as the date of registration is not necessarily the date of manufacture. 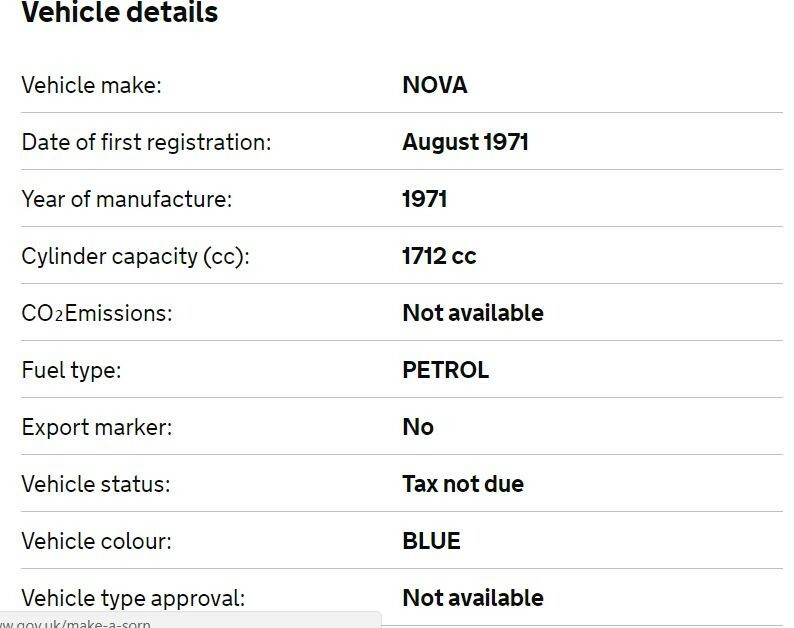 My cars V5C has a date of registration of 1985 but in the special notes section it states that the car was rebuilt - assembled from parts some or all of which were not new. It was assigned an F reg (67 model year) and I have in my possession a letter from volkswagen confirming that the car with my chassis number was originally manufactured on the 12 November 1967 so I can prove that some parts of my car date back to 1967. Does this mean my car will be exempt from requiring an MOT next year? My mot ran out this weekend. So, next week it will be illegal to drive it, but not the following week! So the mot rule changes from 20th may ! I know it was speculated that the DLVA keep a file on our cars very different from what we see, and here is proof its true. Last edited by islandman; 13-05-2018 at 08:04 PM. Thanks for posting that MOT reminder page, I just used it to set a reminder up for my van!